If you are reading this then you are experiencing the call... don't deny yourself the fresh breeze and enhanced 4D view of riding a motorcycle. Once a biker, always a biker. 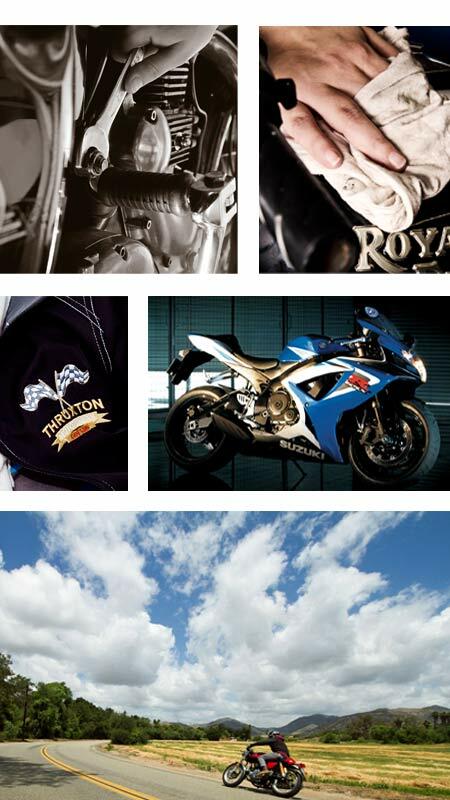 If you are thinking of joining the family, we'd be honoured to help you pick the right bike, whether beauty or beast. Closed on Sundays due to our excessive need for breakfeast runs!